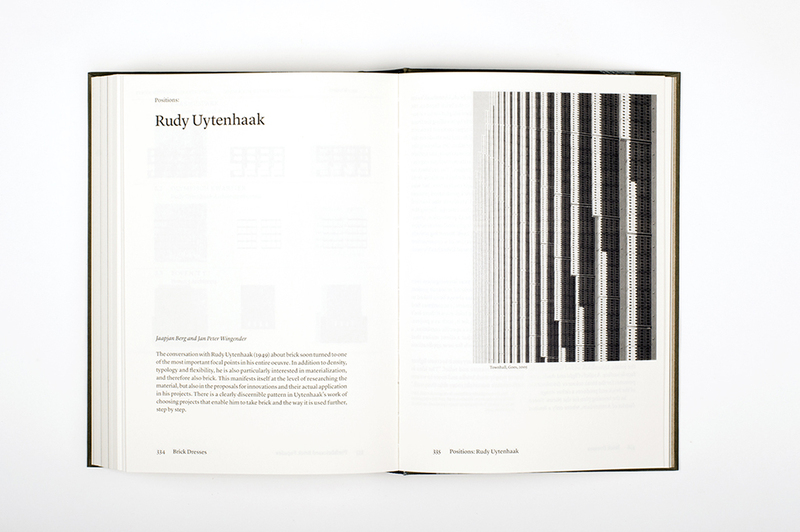 From almost 600 entries from 32 countries, the international jury of Schönste Bücher aus aller Welt has granted four awards to the Dutch-Flemish selection of the Best Dutch Books Designs of 2015. 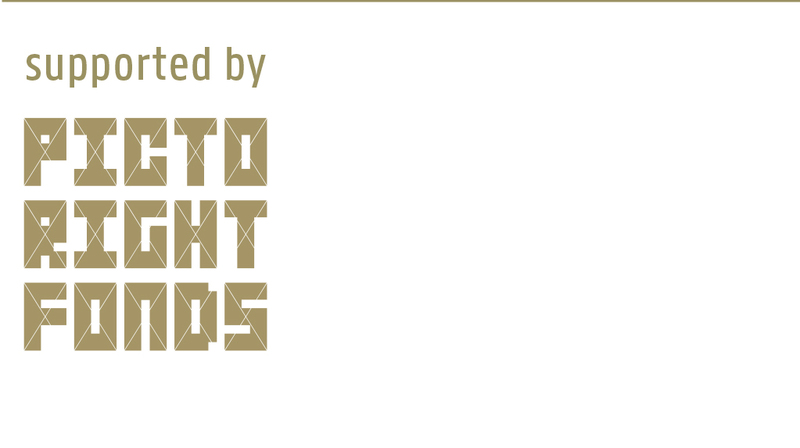 One of the awards is the main prize, the Gouden Letter (Golden Letter). 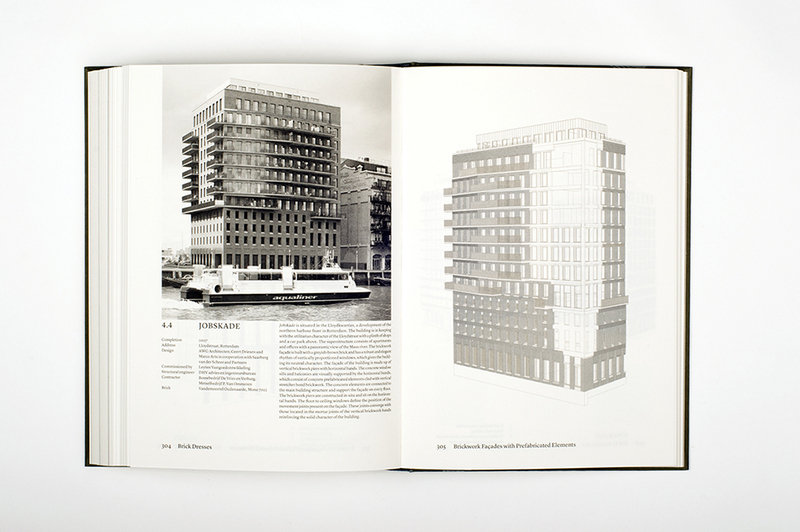 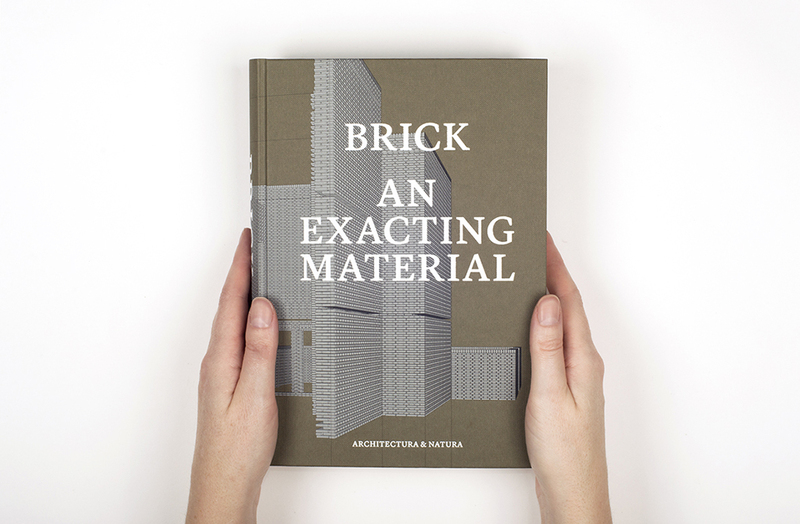 The awards ceremony will take place on Friday 18 March during the Leipziger Buchmesse.. One of two silver medals goes to the publication ‘Brick’, designed by Studio Joost Grootens. 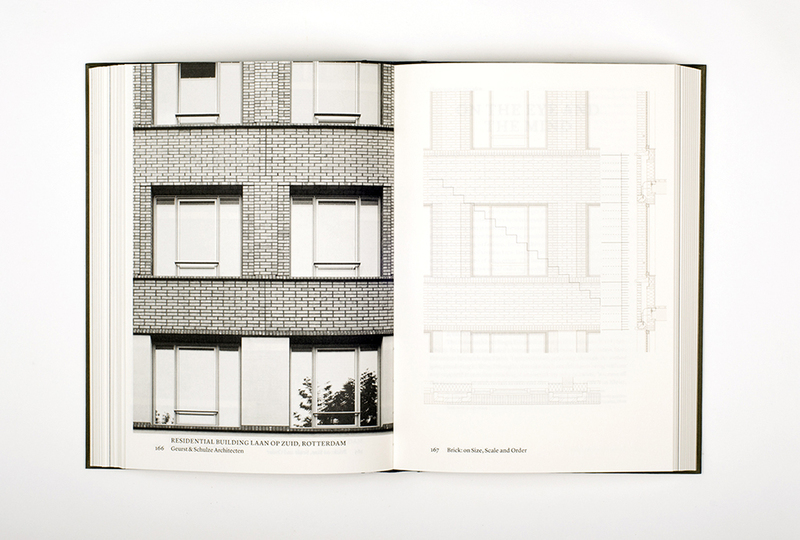 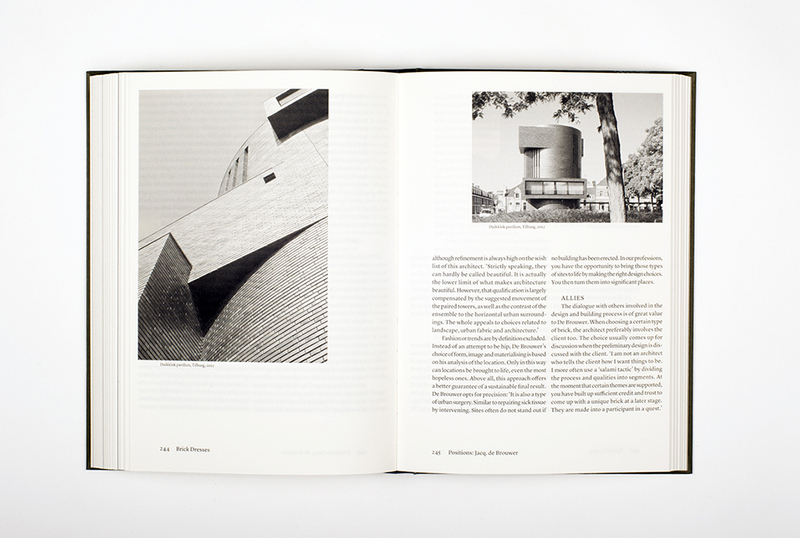 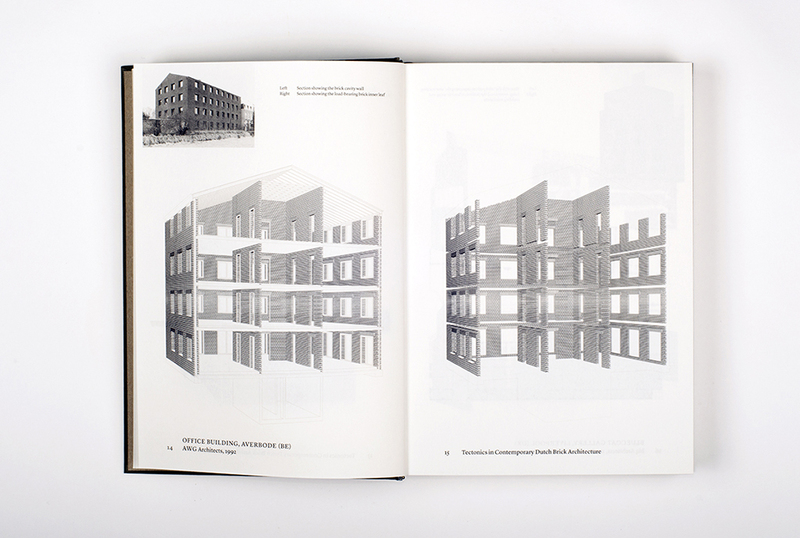 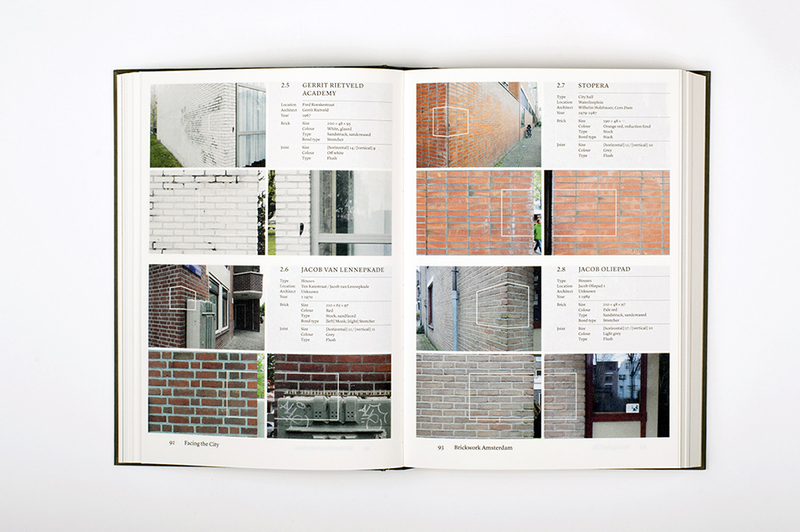 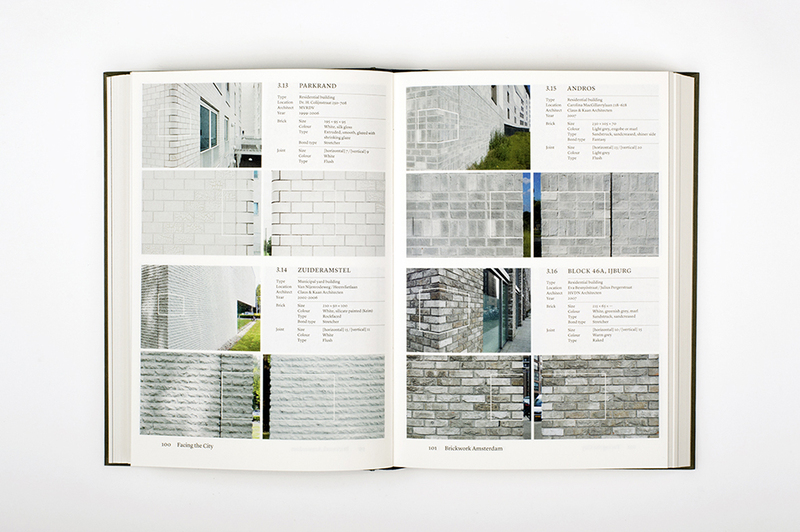 ‘Brick’ offers a colorful palette of insights and sources of inspiration together with a narrative at the interface of education, theory and practice. 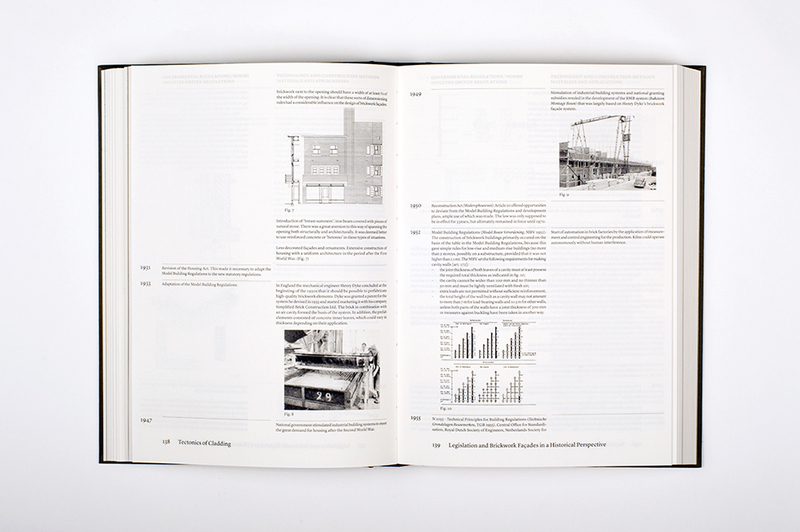 The book contains many drawings and photos. 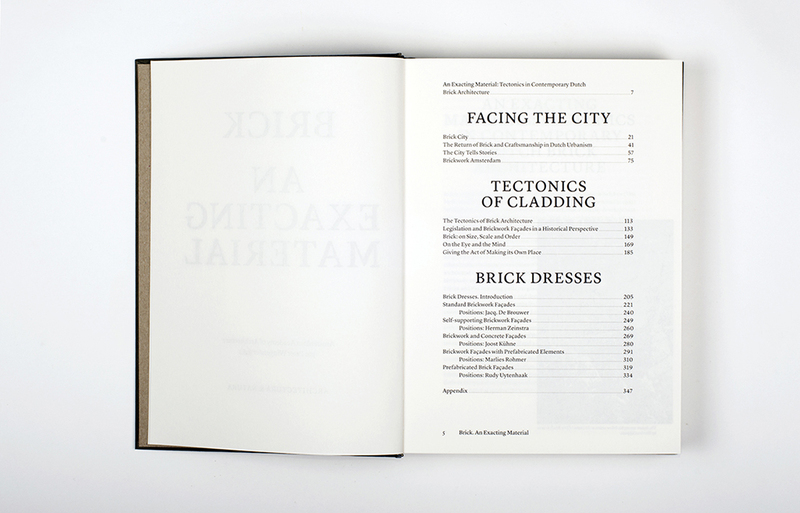 The texts are written by specialists: Aart Oxenaar (urban history), Louise Schouwenberg (design and material), Baukje Trenning (Amsterdam), Udo Garritzmann (tectonics), Machiel Spaan, Hans van der Heijden, Jeroen Geurst, Harrie Vekemans (legislation), Jaapjan Berg (interviews).